Overcrowding at Annette and Carlton Schools prompted the Junction school board to purchase a block of land on Western Avenue. The first building was a two storey structure of two classrooms, a Principal’s office, general office and basement. Legendary Junction educator Mary Cherry, until then a teacher at Carlton School, was appointed principal, a rarity at a time when the job was predominantly held by men. In 1905, under Miss Cherry’s urging, four more room were added and staff increased. A south wing was added in 1913. 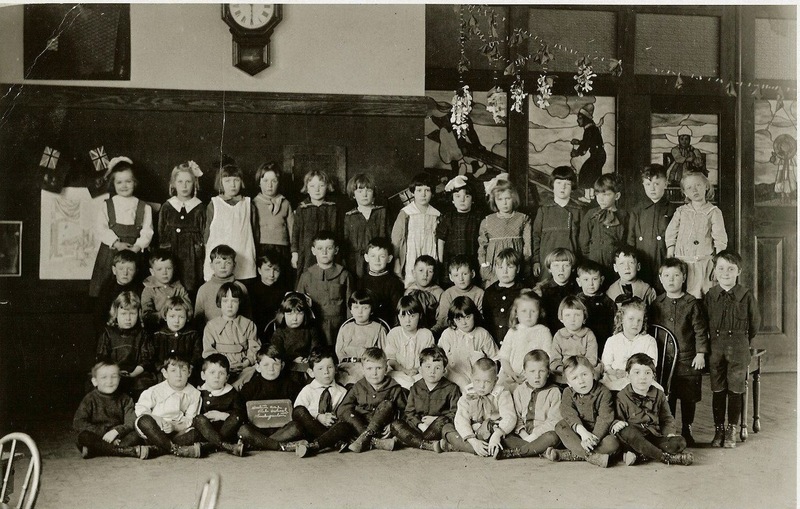 By 1917, the school had 700 pupils from kindergarten to Grade 8 in 15 rooms By this time the school had a hall with a stage and dressing rooms. The hall seated up to 500 people. Miss Cherry, an advocate of children’s rights, believed in total education; her cadets won the Strathcona award for excellence and her sports teams were perennial champions. She campaigned to keep school playgrounds open after school hours and hence provided playing space for generations of Junction children. Western Avenue School was demolished in 1965. Construction of the new school (Indian Road Crescent) began in 1964 and the school opened in 1965. The public had campaigned to have the new school named the Mary E. Cherry School but the city chose to name it after the street.